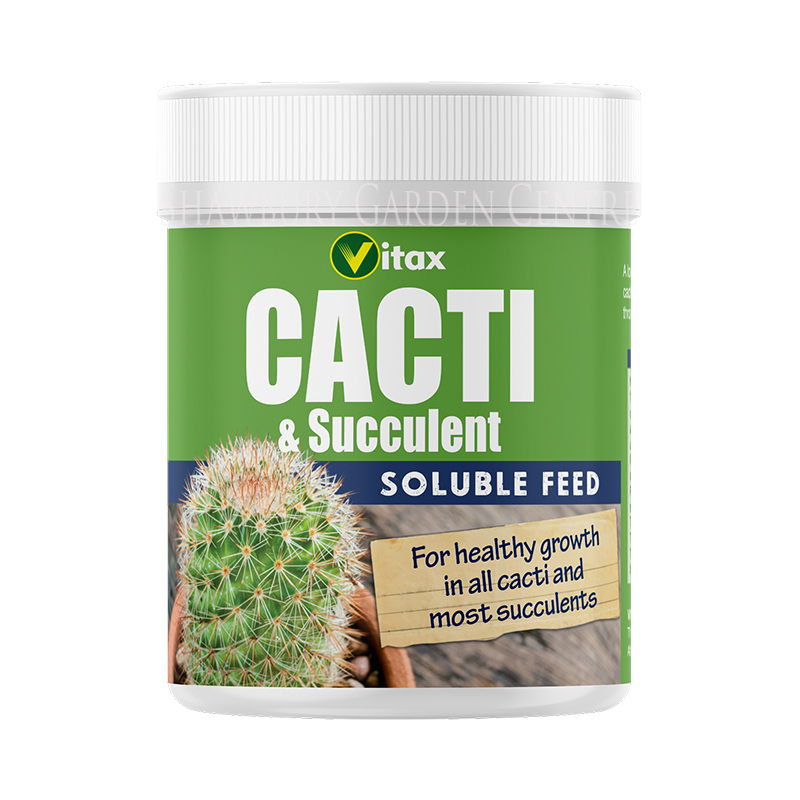 A soluble fertilisers suitable for all cacti and most succulent plants. 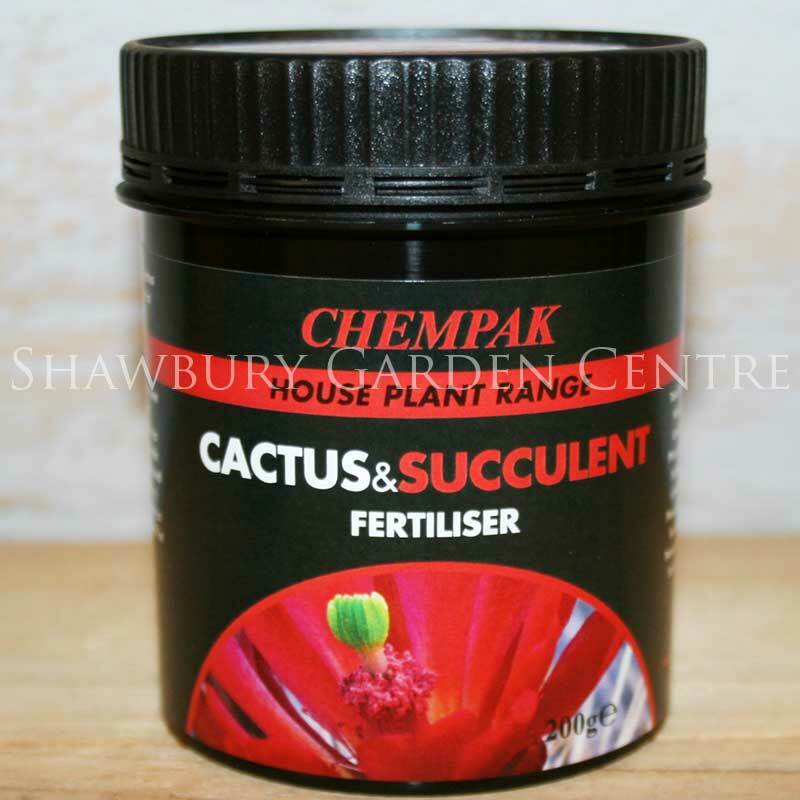 A low nitrogen, high potash soluble fertiliser, suitable for cacti and most succulents. Use regularly throughout the growing season from March onwards. Mix 1 measure (0.5g) in 1 litre of water and apply at every other watering. 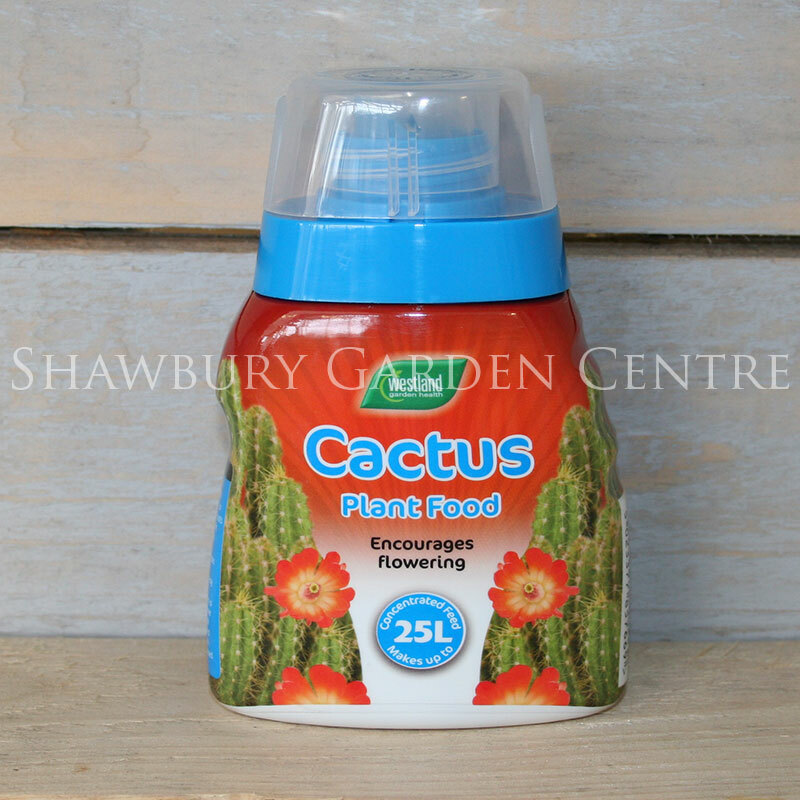 If you would like further information about Vitax Cacti Feed, please contact our garden centre at Shawbury just outside Shrewsbury in Shropshire, by calling 01939 251315 or emailing.